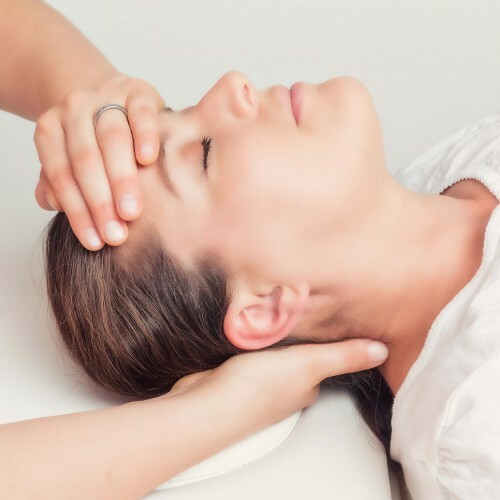 This gentle, non-invasive therapy is suitable for all ages, including babies and the elderly. After taking notes on your medical history and why you have come for a session, you lie down fully clothed or remain seated whilst the practitioner touches the cranium and sometimes the spine and pelvis almost imperceptibly in order to aid the flow of cerebrospinal fluid and what are believed to be small, rhythmic movements of the bones of the upper skull. All the while the practitioner is 'listening' to your body, which encourages your own body awareness to expand. The experience is often described as comforting and deeply relaxing, helping relieve stress and tension.